Every Sunday (except the last Sunday of each month) we meet in the teacher’s lounge and pray together for one another, for the borough of Queens, the City of NY, and the world in which we all live. Join Us! Generally we prayed for the country that Operation World will be praying for that day. 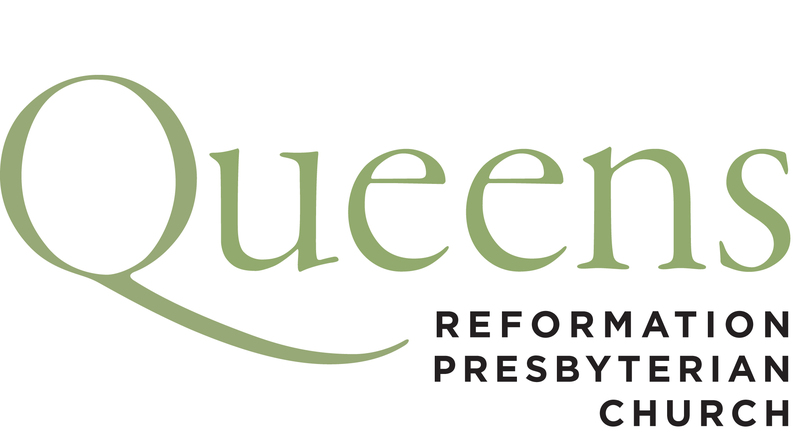 E-mail Pastor Jon at jon@queensreformation.org for more information.